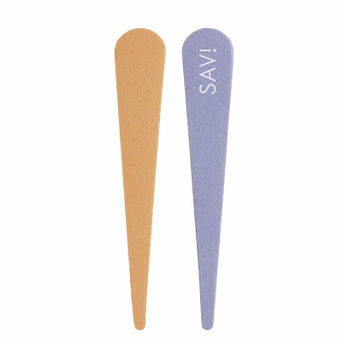 Flaunt a perfect manicure everytime with a wide range of nail care products by Savi. The Ultimate Nail Shapers contains smooth and shine Flexi files that clean and file your nails into top-notch shape. Achieve beautiful nails in 4 easy steps- file, even out, smoothen and shine! Frequent salon visits are a long-lost reality now.